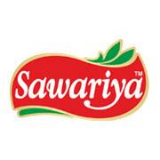 Leading Manufacturer and Exporter of Sawariya Beverages which includes Fruit Syrup, Sharbat, Kesarai Thandai, Badam Fruit Syrup, Squash and Sauces. Professional dentist in Ashburn. 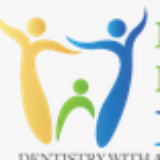 Welcome to Loudoun Family Dental, we will probably furnish our patients with quality care in a warm well atmosphere.